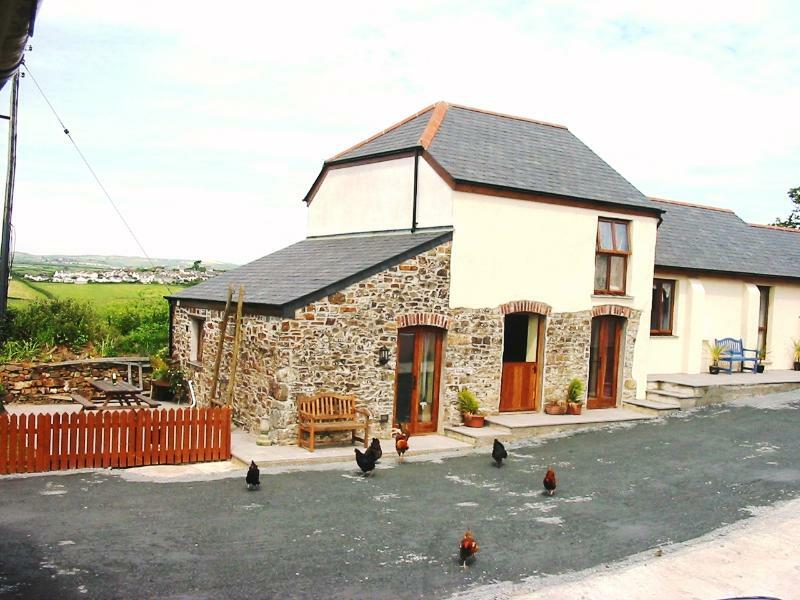 3 Bedrooms, 2 Bathrooms, Sleeps 6 Please note that this cottage is a Saturday start In peak season. 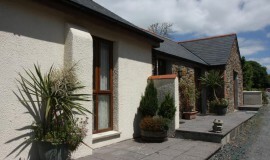 2 Bedroom, Sleeps 4.2 bathrooms.Please note that this cottage is a Friday start in peak seasons. 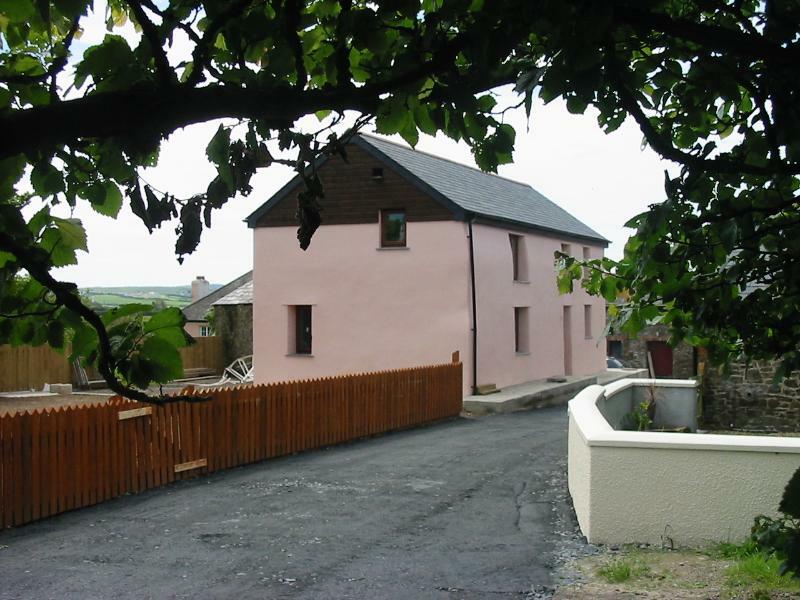 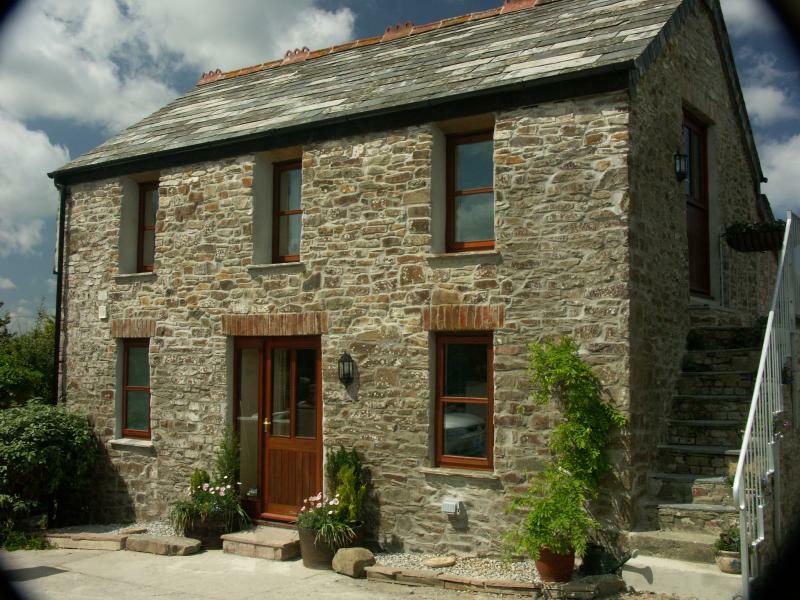 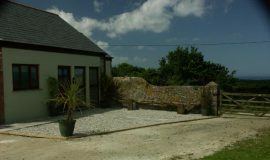 2 Bedrooms,1 bathroom, Sleeps 4.Please note that this cottage is a Friday start in peak seasons.